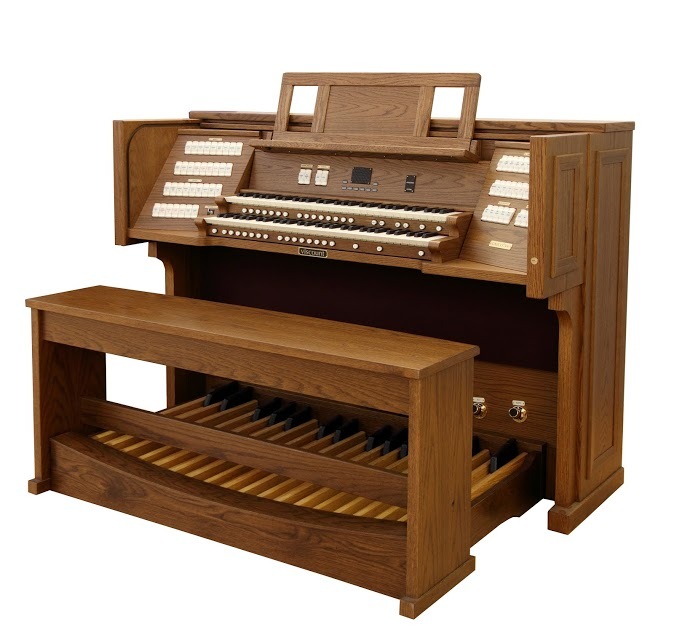 While many organists likely think of the instrument in the context of great performance halls or church settings, for the average listener, the church organ is distinctly tied to the soundtracks of popular media. In particular, film has shaped many people’s understanding of the instrument and its use to convey drama, tension, and fear. 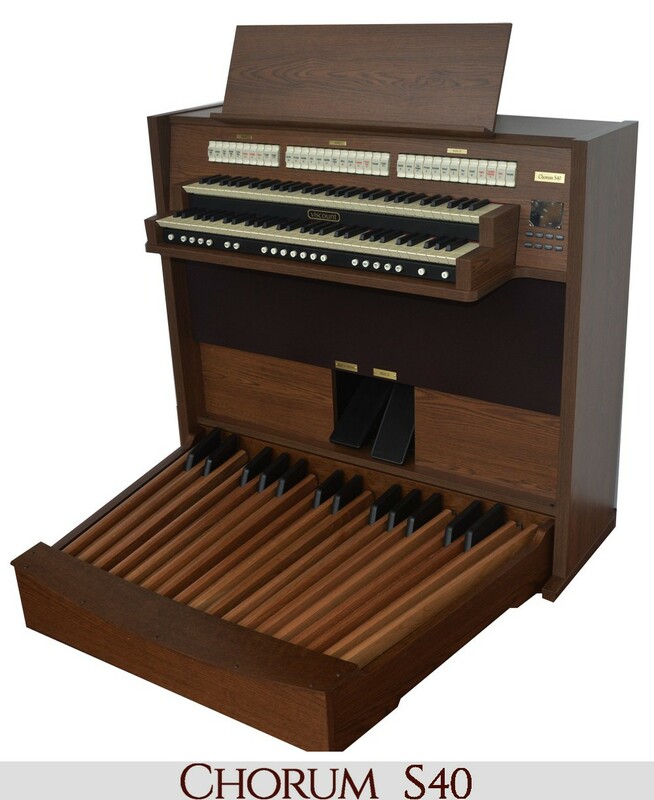 While not nearly as prolific as the history of the instrument itself, the history of the church organ in film is quite extensive, and the distinct sounds of the pipe organ can be found in a variety of films. 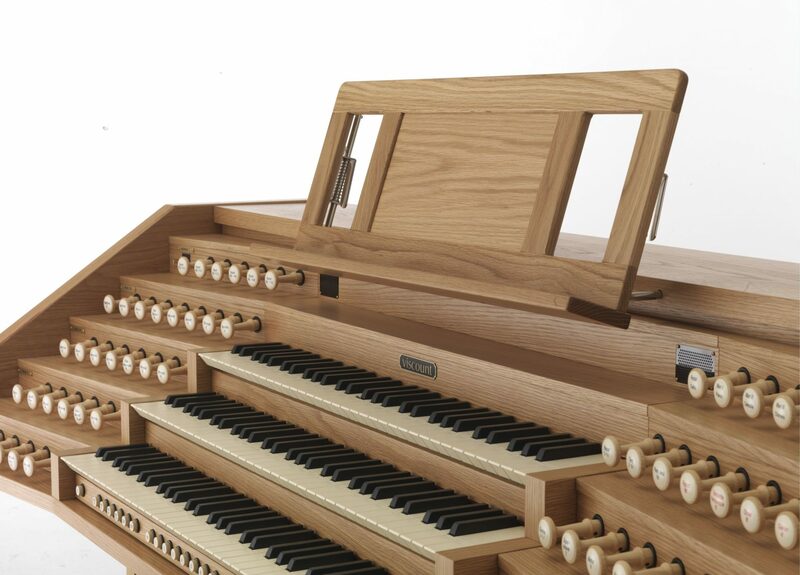 Today, Viscount Organs will discuss the role of church organs in film. For the first few decades of film, movies were made without sound. 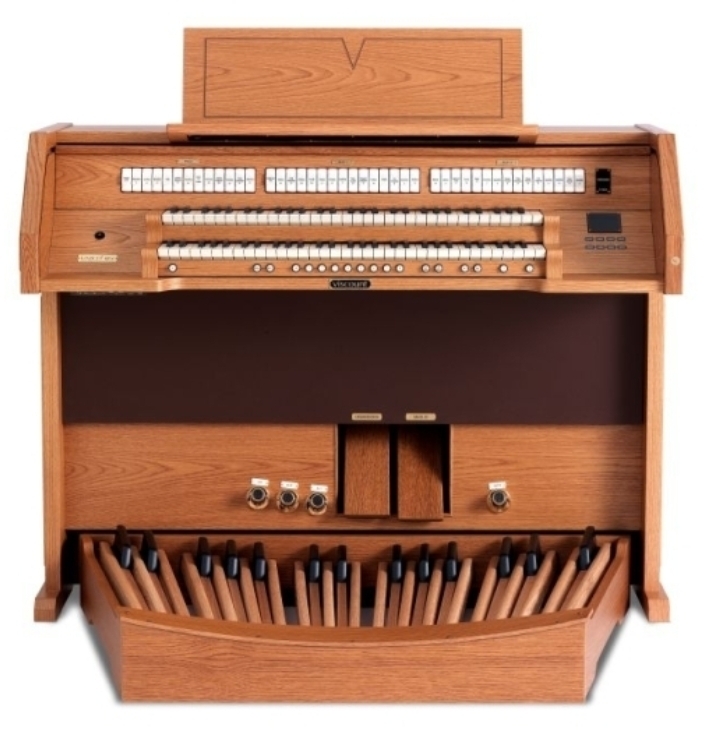 The result was that theatres and movie houses had in-house pianists and organists. These organists were given sheet music to play along with the film or were encouraged to play whatever seemed to fit the tone of the film. 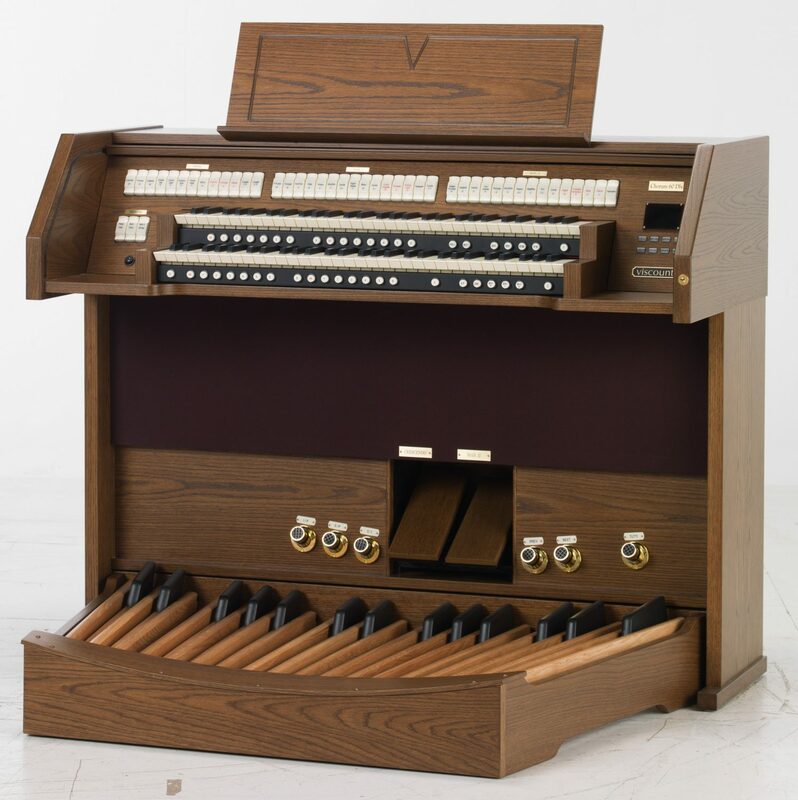 It is likely that this early exposure to the instrument began to create a connection in the minds of moviegoers between film and the sounds of the church organs. 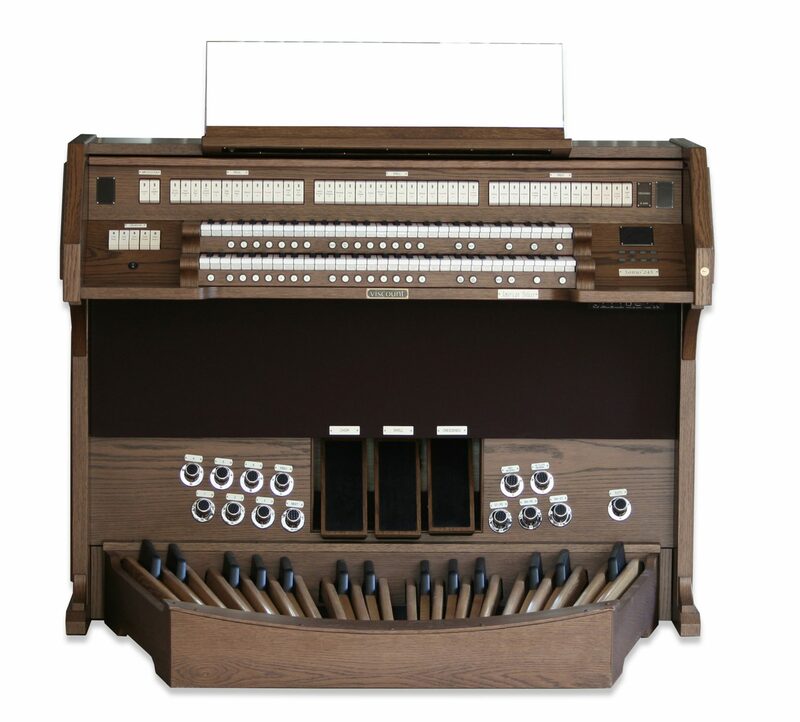 But more than just playing the organ in the theatre itself, some films even centered around the instrument. Famously, The Phantom Of The Opera featured a deformed Phantom who haunts an opera house in Paris. The climactic scene of the film sees the villain being unmasked while playing the organ, revealing a ghoulish visage that, comical by today’s standards, was likely terrifying to audiences in 1925. When sound began being incorporated into films, it changed the way audiences experienced film. 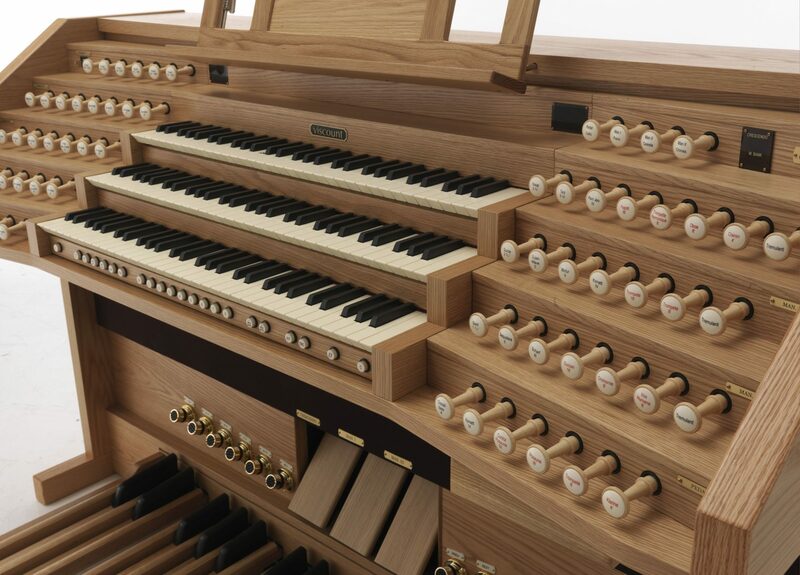 Similarly, the way they perceived the organ changed as well. In keeping with the precedent set early, in 1928, Warner Brothers released The Terror, which followed a similar plot to Phantom, features a devilish organist that goes on a murderous rampage. This was the second film that Warner Brothers released with sound, making this film likely the first horror film with sound. The influence of these two films can still be felt today. 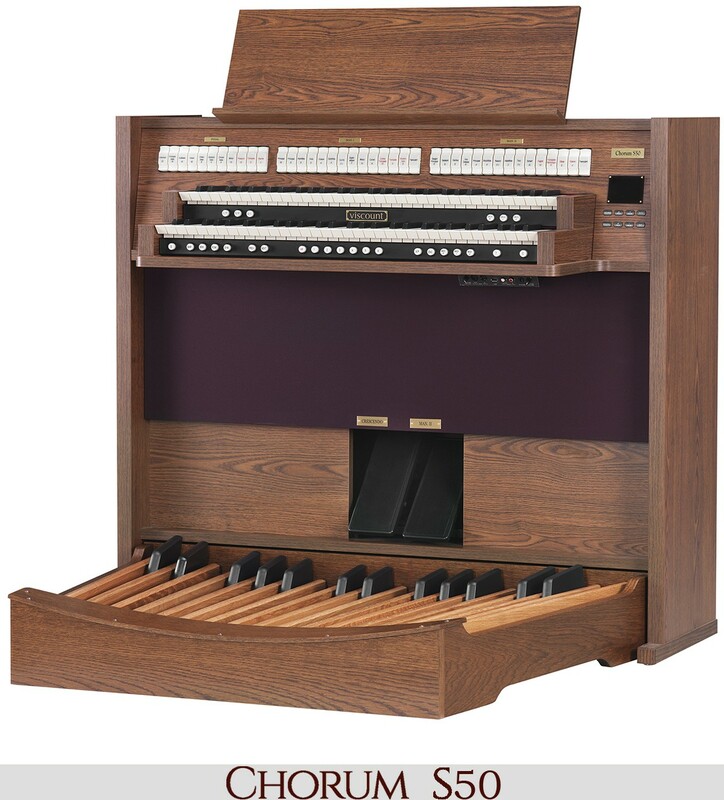 In films and television, it’s a common trope to have the villain seated at the bench of a massive church organ, or for their dastardly plot to be unveiled to a soundtrack of dramatic sweeping organ music. Likely this is because of the nature of the instrument itself. It’s imposing size is symbolic of the seemingly insurmountable nature of the villain themselves. 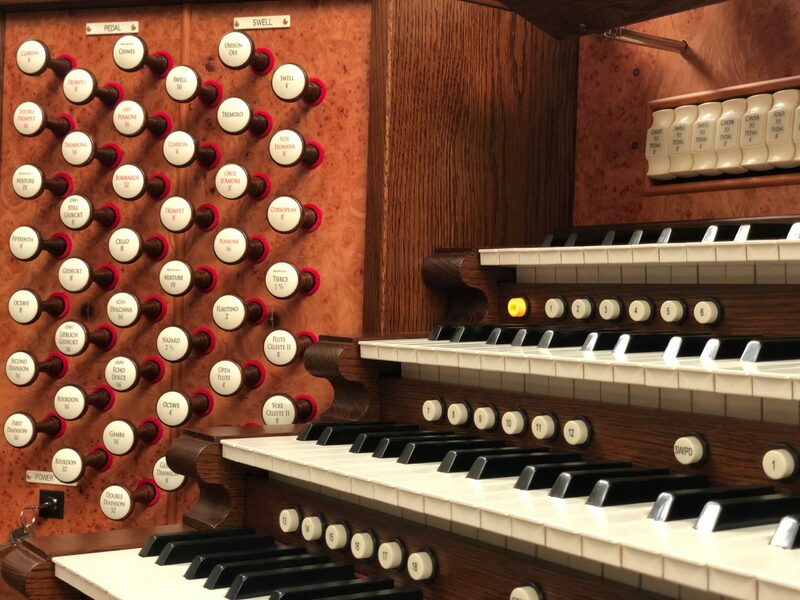 The hero feels overwhelmed by the challenges ahead of them, and the immense sound of the organ serves to overwhelm the audience’s sensations. 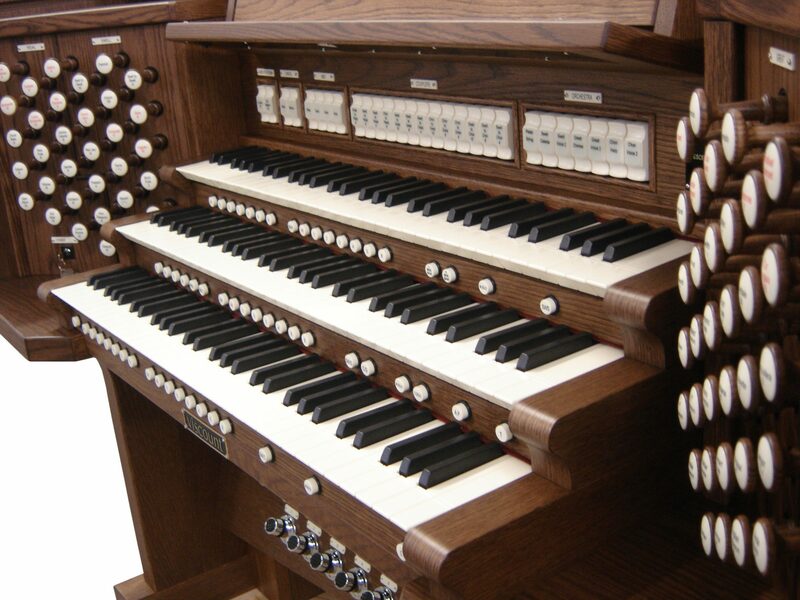 While church organs have made on-screen appearances in many films, their iconic sounds have appeared as part of the soundtrack of many more. 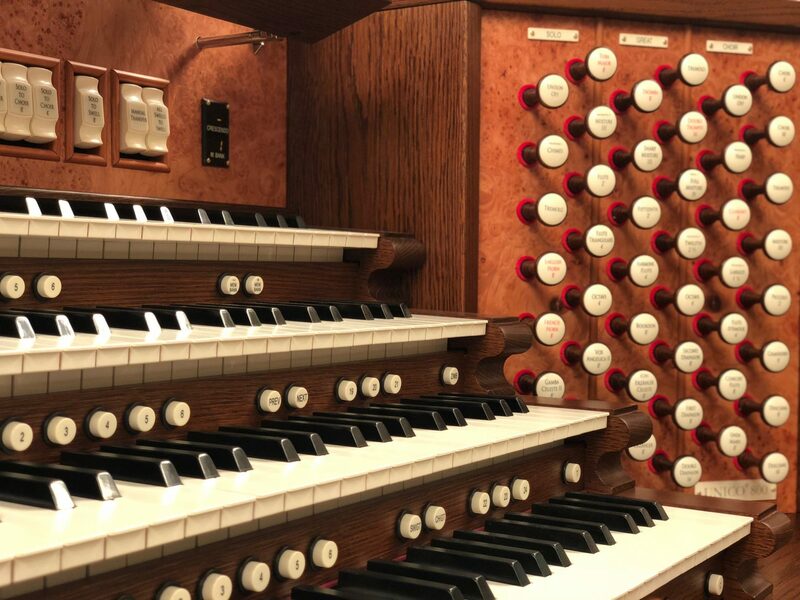 In the 1950s and 1960s, it wasn’t uncommon for film score composers to utilize the impressive sounds of the pipe organ in science fiction films. Accomplished composer, Bernard Herrmann made use of the organ in the soundtracks of three famous films, 1951’s The Day The Earth Stood Still, 1959’s Journey To The Center Of The Earth, and 1961’s Mysterious Island. 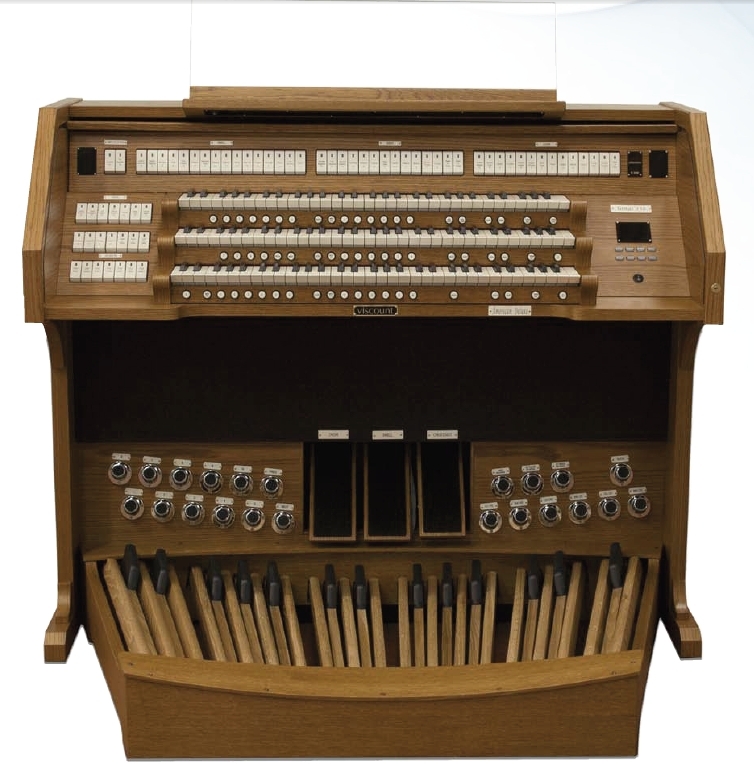 Later, the 1982 film, Tron, featured a scene set to an extended pipe organ solo, continuing the connection between the organ and sci-fi films. 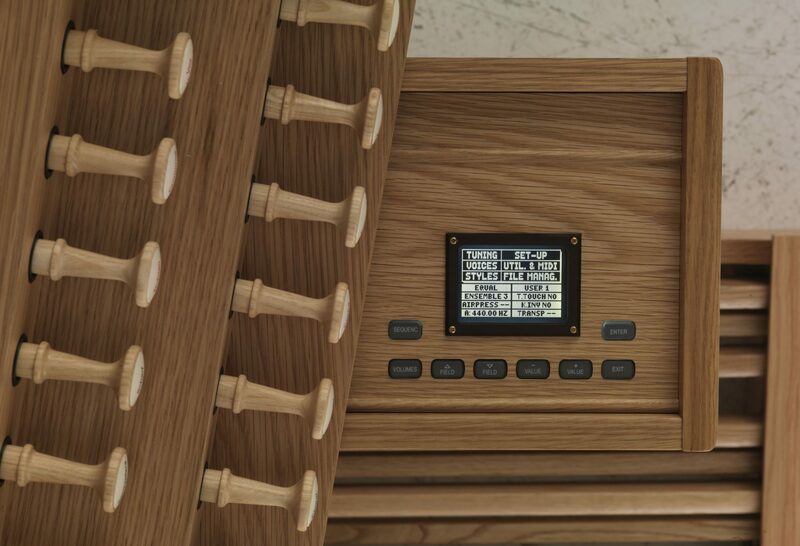 More contemporary composers like Hans Zimmer still use the instrument to convey grand emotions in their scores. 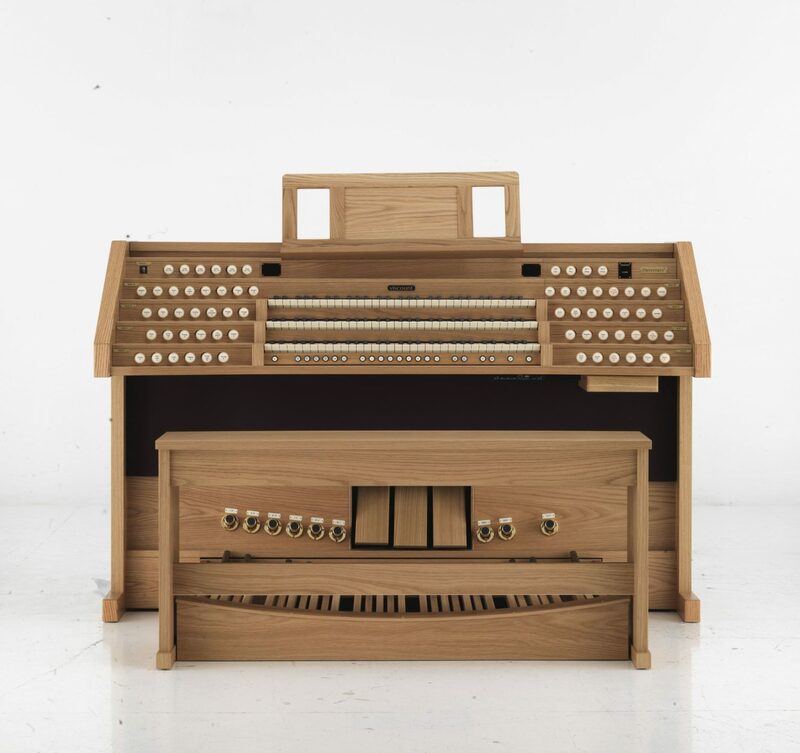 Zimmer made use of the organ in the critically acclaimed film Interstellar. 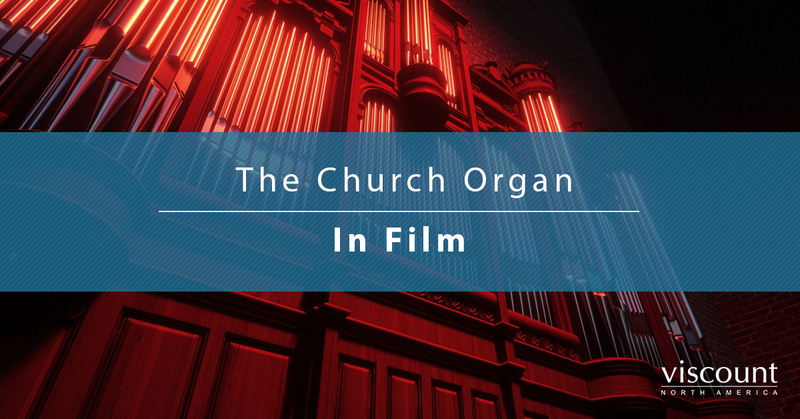 As fewer churches make use of the organ in their regular sermons, increasingly the only exposure that most audiences get to the church organ is through film. 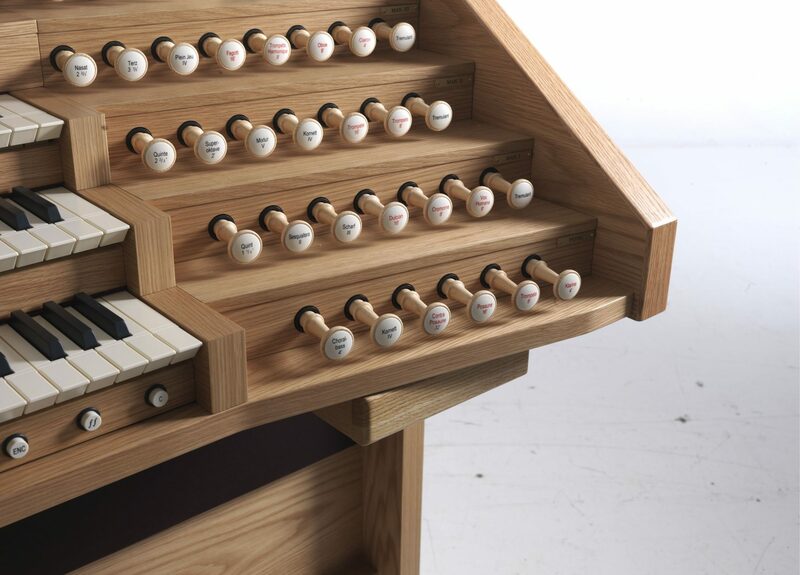 The result is that people have a strong connection between the bombastic sounds of the organ and the climatic, or most tense moments in a film. 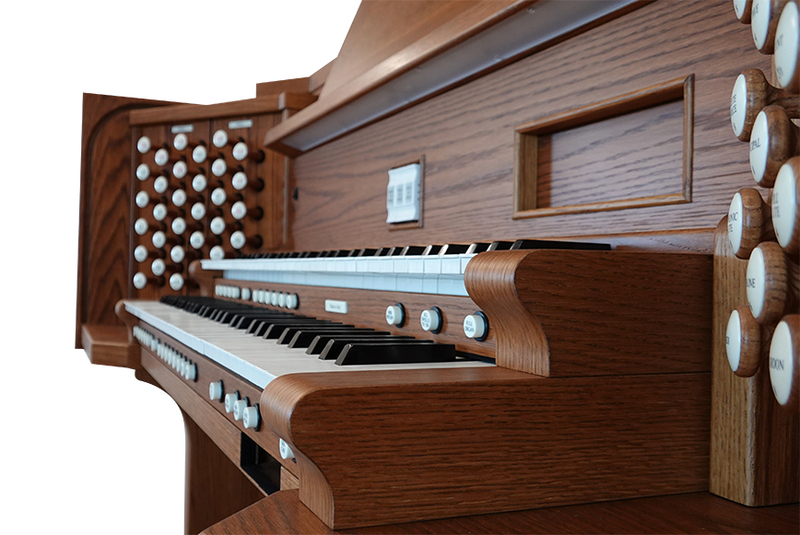 The shifting perception and connotations of church organs does not mean that the art of organ playing is fading away. 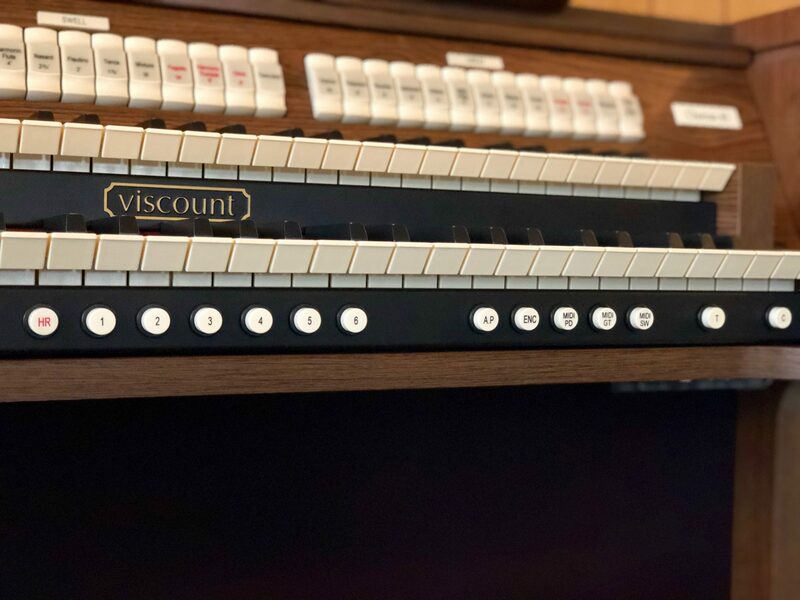 Thanks to the innovations of Viscount Organs, you can breathe new life into your old pipe organs by utilizing a digital organ. 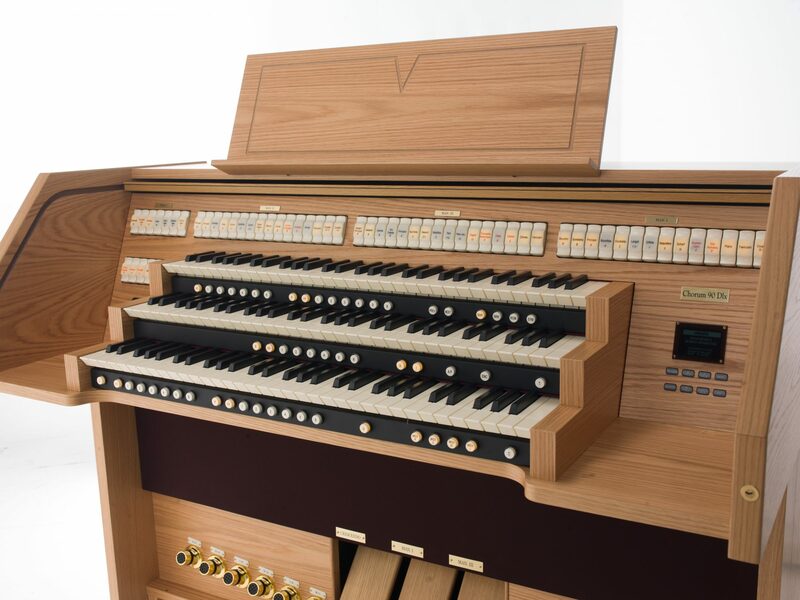 Connected to your existing pipe organs, and using Physis® technology, our digital organs can add new depth, dimension, and sounds to your organ. Contact us today to find a dealer near you today!